Fulham confirmed a deal for Swansea defender Alfie Mawson, in a deal which could reach £20million. The new Premier League side have scooped up one of the biggest talents from last season’s relegated sides, and he’s the latest in a string of impressive signings heading for Craven Cottage. His reputation wasn’t hit by Swansea’s struggles last season. At just 24, his best years are surely ahead of him. After coming through at Swansea, he should be comfortable with the style of football that Fulham play. He’s their second signing of the week, and fifth of the window overall, as the Cottagers look to avoid the fate which Mawson suffered in May. Crystal Palace made their second midfield signing in two days with their capture of Max Meyer from Schalke. The German international left the Bundesliga side on a free transfer this summer, and he becomes Palace’s third signing of the summer. They brought in Cheikhou Kouyate from West Ham yesterday, as they looked to beef up their midfield. The Eagles sold Yohan Cabaye this summer, while Ruben Loftus-Cheek returned to Chelsea. That left huge gaps, and Palace have started to move for replacements late in the window. However, with a reported £170,000 wage, this move does feel like a desperate deal on Palace’s part. Days after confirming Aleksandar Mitrovic’s departure to Fulham, Newcastle announced the arrival of Japanese international Yoshinori Muto. The new forward came in for a reported £9.5million, less than half of the fee which Mitrovic left for. Newcastle have now added five players to their squad this summer, as they continue to look for bargains. After confirming the signing from Mainz, the Magpies have now spent £16.5million this summer, but they’re still chasing more additions. Chelsea’s interest in Wilfred Zaha emerged yesterday, and the Palace man seems determined to make that move happen. Reports suggested that the Blues were ready to offer £30million and Danny Drinkwater for the winger, and now Zaha has told his teammates that he’s desperate for a switch to Stamford Bridge. Tottenham are ready to listen to offers for three of their current squad, who have all been linked with moves this summer. 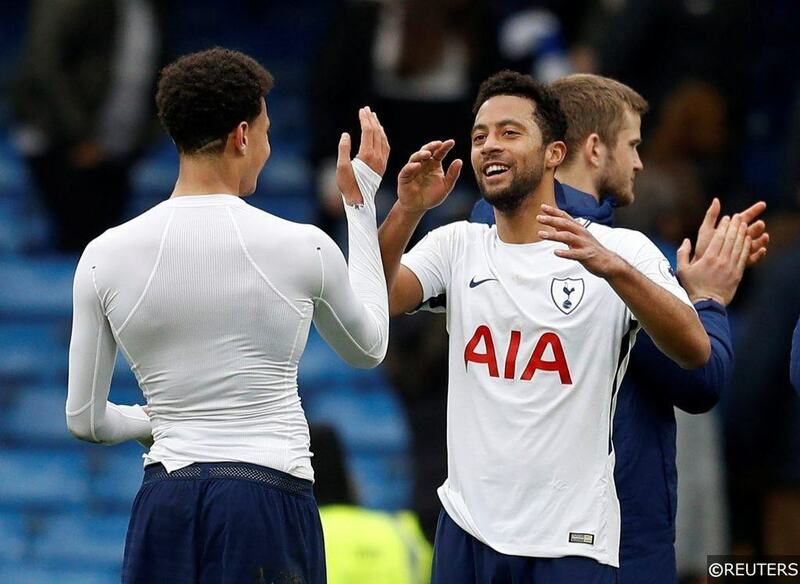 Both Alderweireld and Dembele are entering the final year of their contract, while Rose has struggled to keep his place in the side over the last year. Burnley’s attempts to finally get a signing over the line stepped up on Thursday. There were reports that they were targeting Swansea’s Sam Clucas, while they had a bid rejected for West Brom’s Rodriguez. The forward came through at Turf Moor, and he could be set for a return with Sean Dyche interested. Categories: Blog, Football, Transfer Done Deals, Transfer News, and Transfer Rumours. Tags: Premier League and transfer news. Team Tag: bournemouth, burnley, Chelsea, crystal palace, fulham, newcastle, and tottenham. Sports: Football.